Neither lipstick nor lip gloss this matte lip cream is a new kind of lip color that goes on silky smooth and sets to a matte finish. 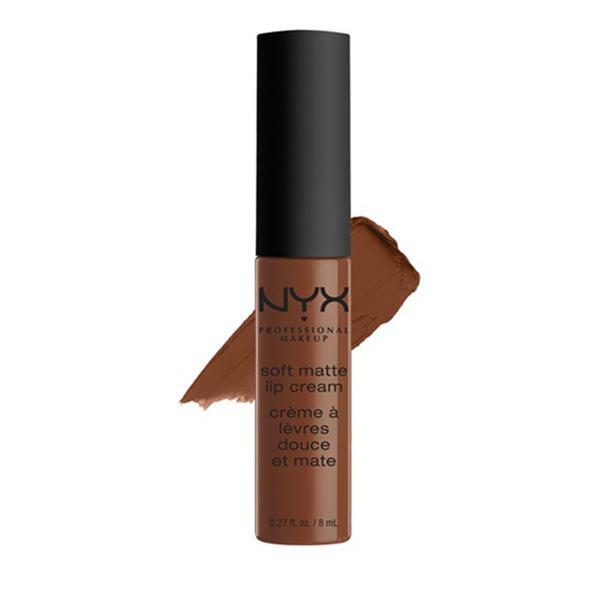 Soft Matte Lip Cream is surprisingly durable and unlike some matte lipstick formulas also moisturizing. This fan-favorite formula is light on the lips & heavy on the pigmentation, keeping your pout looking and feeling soft.